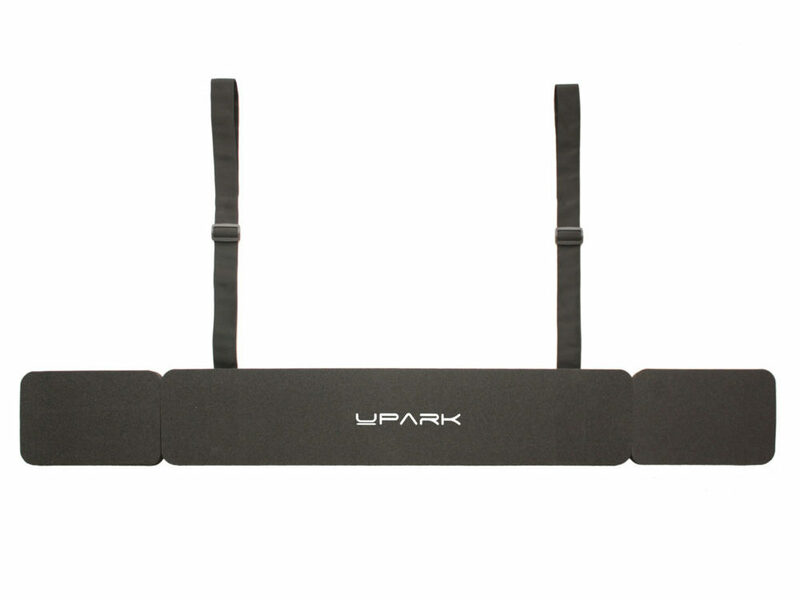 Easy to flip out and flip in every time you park. This should not cause any difficulty for you. 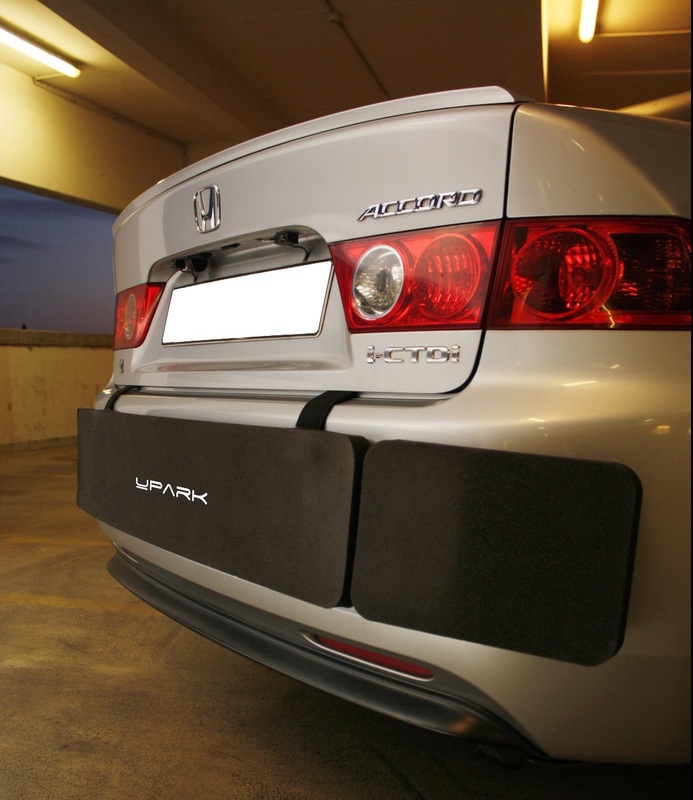 After adjusting the proper height of the bumper protector on your car to best fit your bumper, fix the straps to the vertical and/or bottom side of your trunk with the velcros. 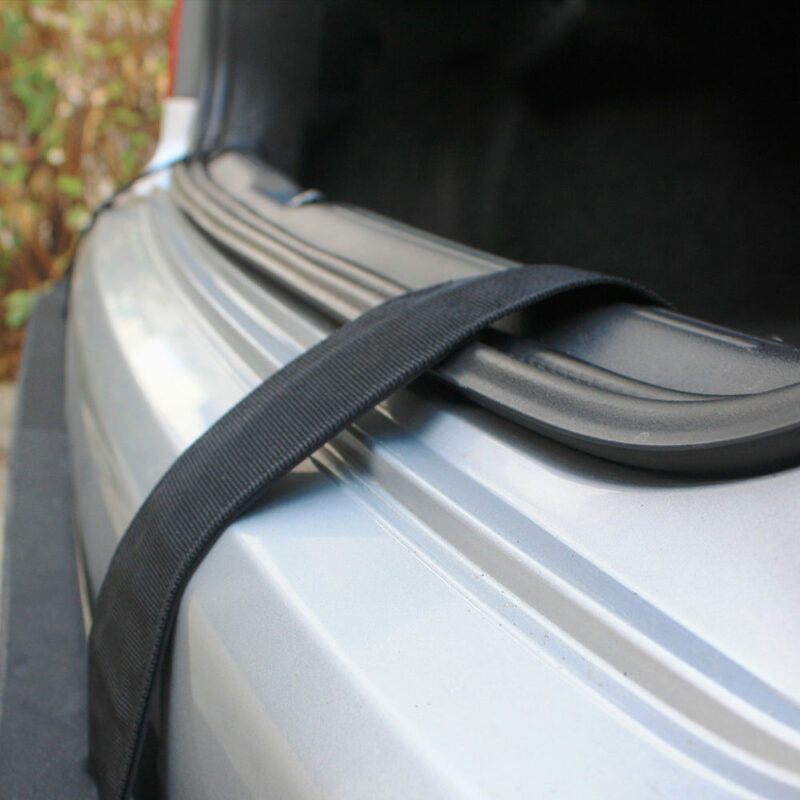 We also provide a self-adhesive velcro strap in case you would rather fix it to a plastic part of your trunk, giving you a lot of possibilities to secure the URBANIQ. 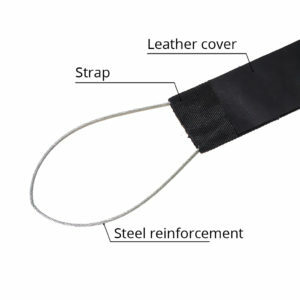 The contact area of the straps with the bumper are covered by real leather to protect your bumper from scratches and has two stainless steel wires to avoid stealing. 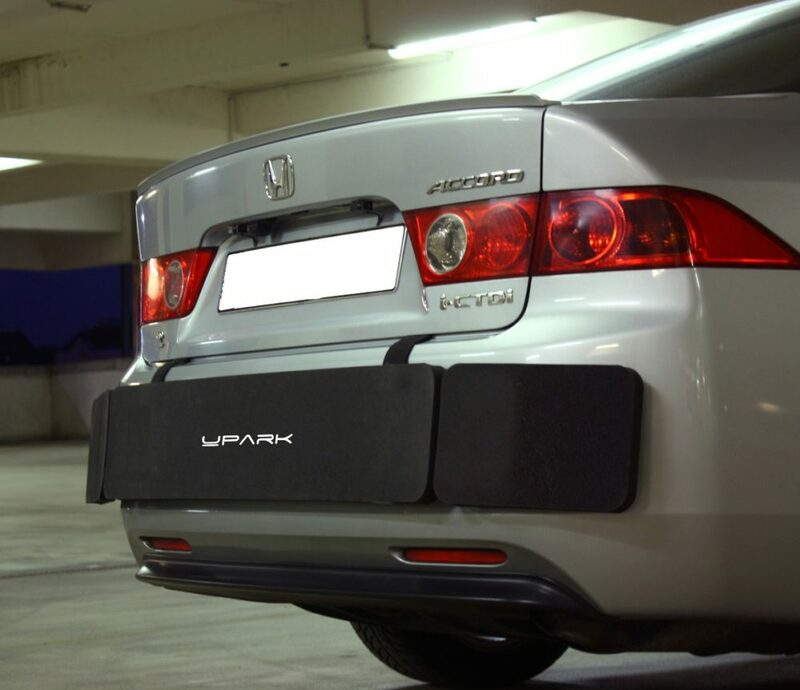 Before installing the protector, make sure, that it does not block the exhaust pipes, because the extreme heat may cause damage to the product and to your car. 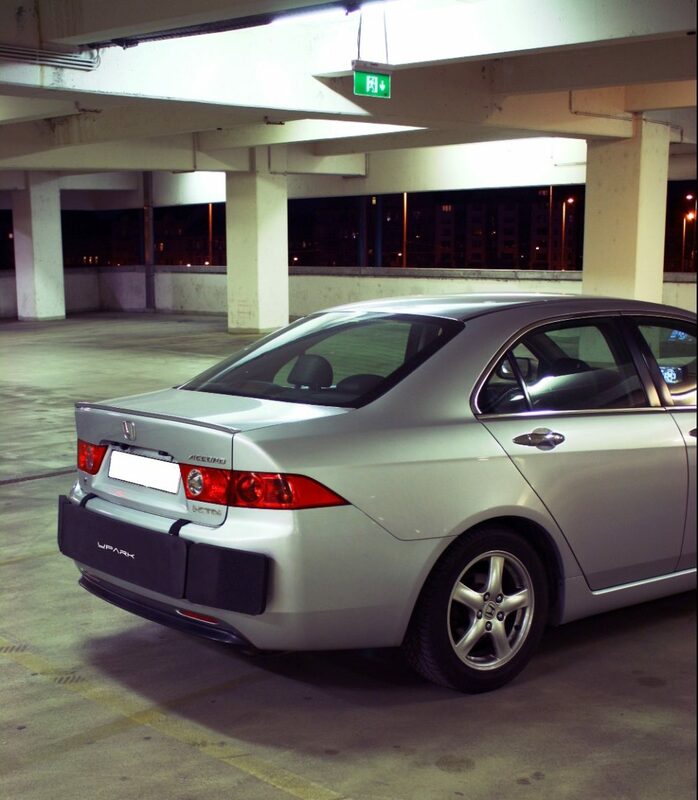 After parking, just flit it out from your trunk and close the trunk, leaving your car protected while parked. Before leaving, make sure you flipped it into the trunk, because we do not recommend you to drive while URBANIQ is flipped out. You may also use it during the parking maneuvers. …and anytime when you feel that somebody could potentially damage your bumper. 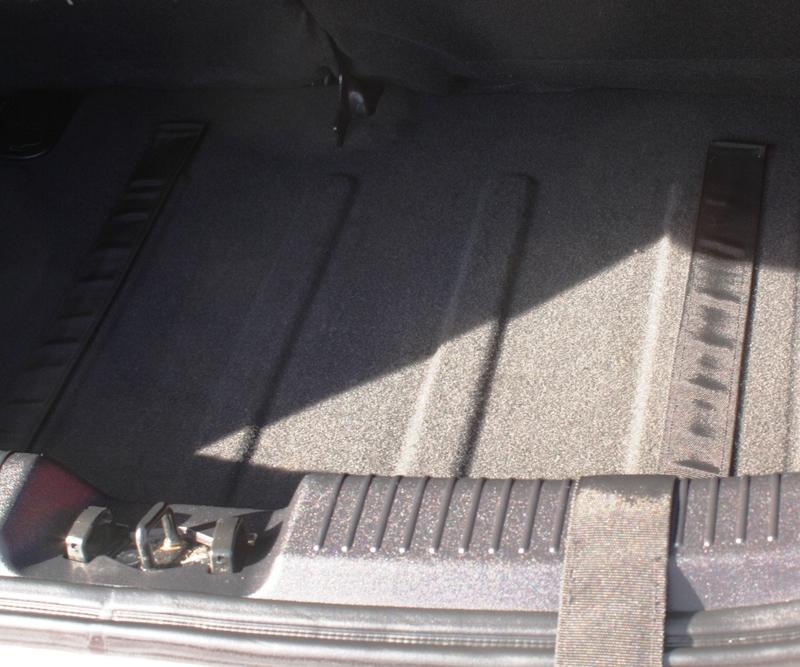 The central part of the URBANIQ is 950mm wide to make it easy to fold into the trunk of every type and size of car. 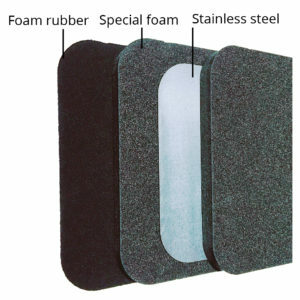 The corner protection parts of the product are both 350mm wide each. *Do not drive or operate the vehicle with the URBANIQ flipped outside/attached to the vehicle. 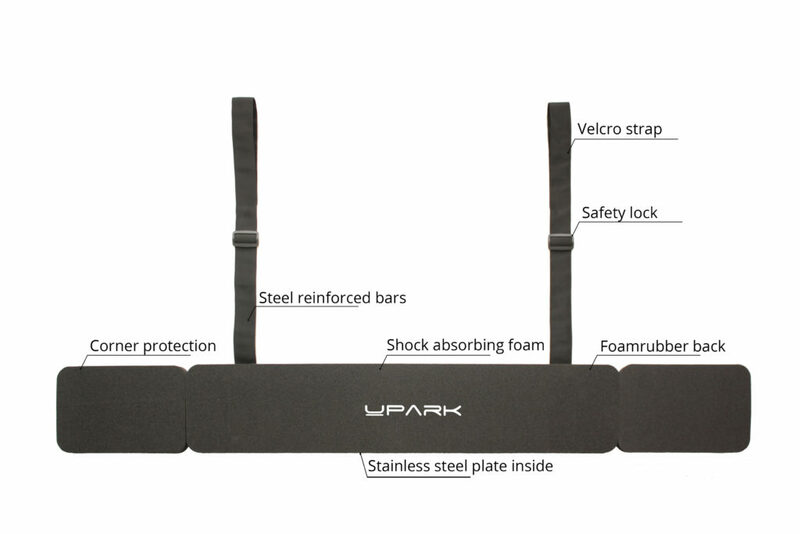 Do not use the product if it may get in contact with or block the vehicle’s exhaust. Failure to keep the instructions may result in serious injury and/or vehicle damages. 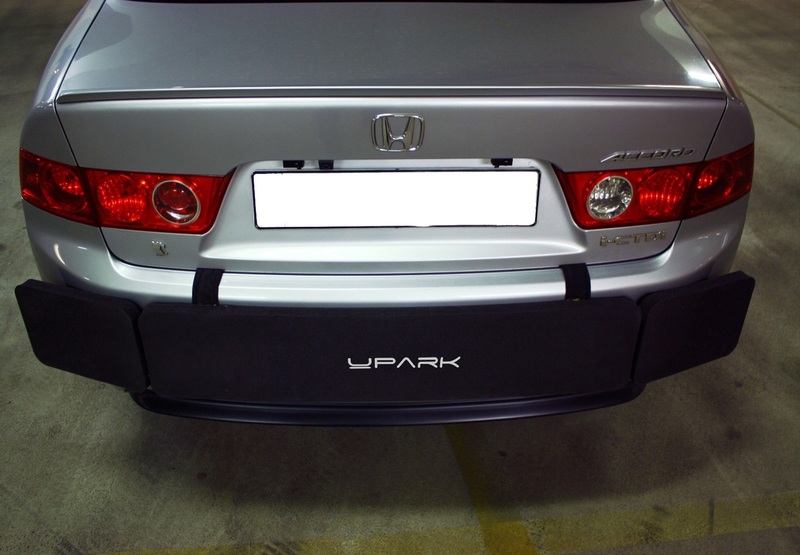 **Please also note, that some countries may prohibit covering license plates when the vehicle is parked. 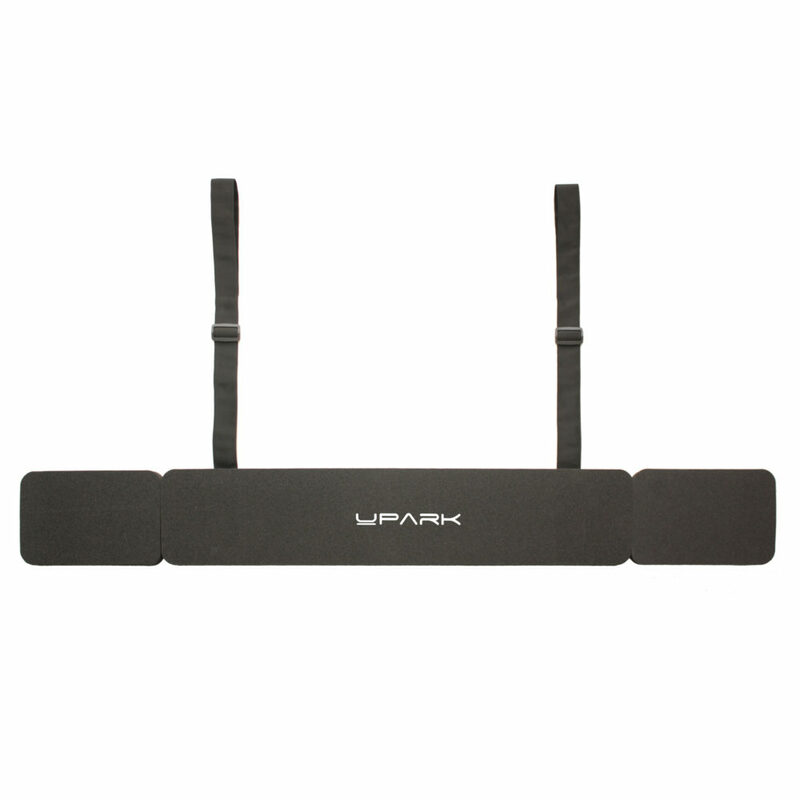 We provide extra straps for third or copy license plates to attach/stick to the UPARK if needed. Check your local laws before purchasing.